1. Realize 0.025mm text height. Packaging In roll or sheet packaging, PP bag and hologram packaging boxes inside, standard export carton and white packing belt outside. 1. Provide overall solution for the hologram production lines: Design-dot matrix-mould making-coating-emboss-metalized-gluing-cutting etc. 2. Professional hologram products supplier, exporter and manufacturer. 3. Professional design team to give you a unique, personalized and security hologram design. 4. 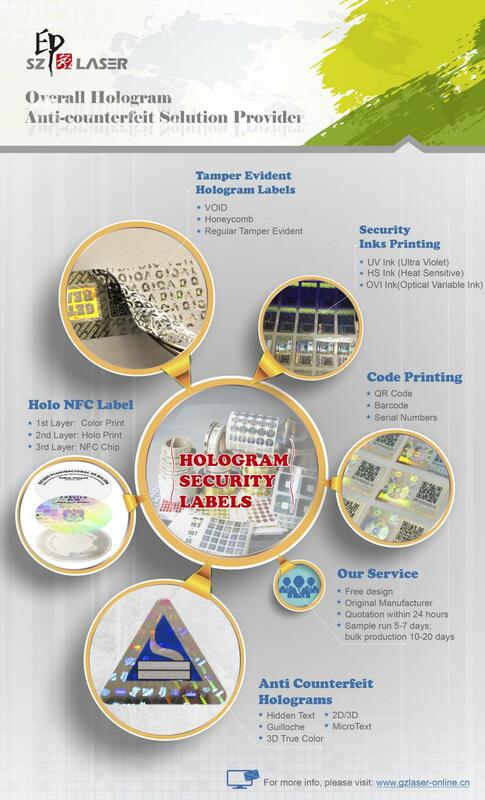 Main products include: All kinds of hologram labels, hologram lamination pouch/overlay for ID cards and certificates, hologra papers, hologram packing boxes, holographic tear tape, etc. Round, Oval, Square, Rectangular, Triangular, both are ok. transparent, metalized silver, gold, blue, red and so on. 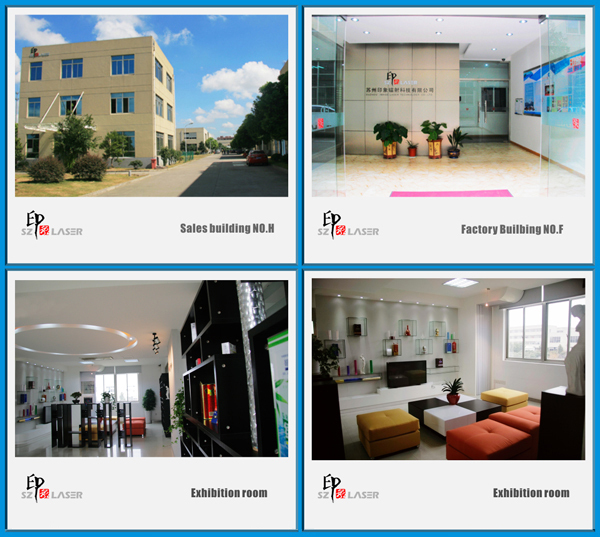 We're manufacturer of security products. We need authorization to avoid copy and fake. Moreover, it can protect customer`s brand and products.